Comparethemarket.com will introduce a new character into its long-running Comparethemeerkat.com storyline in a TV ad airing on Christmas Day. The new ad, created by VCCP, will first air on TV on 25 December during an episode of Coronation Street. 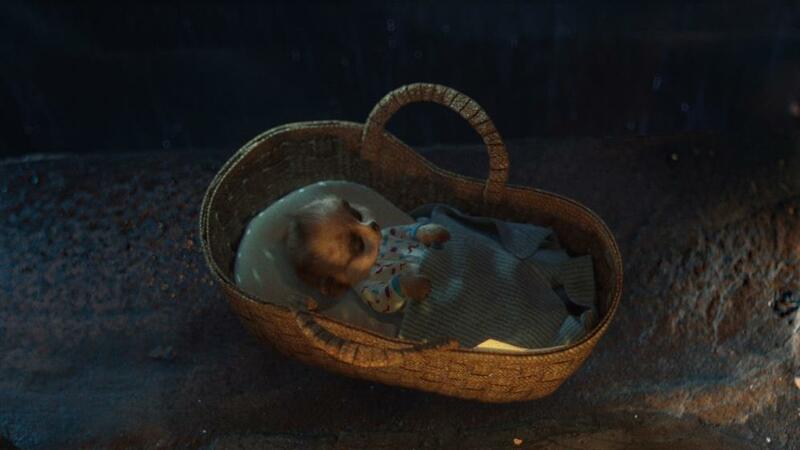 The spot shows meerkat character Aleksandr Orlov, the founder of Comparethemeerkat.com, and his sidekick Sergei getting to grips with parenthood after a baby meerkat called Oleg is dumped on their doorstep. 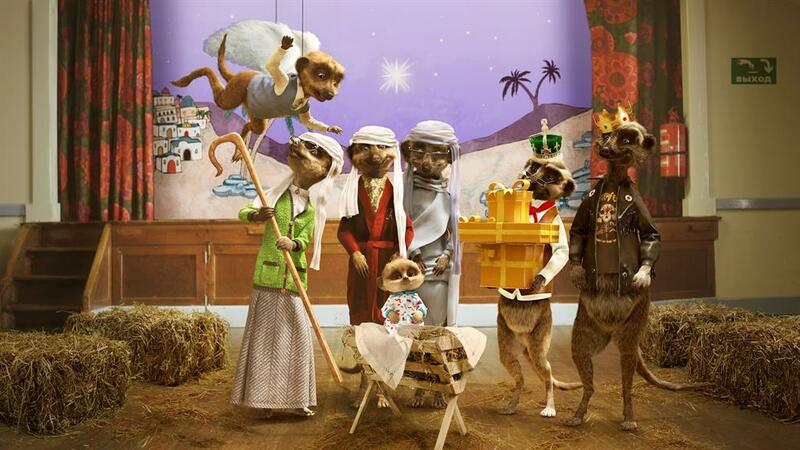 To promote the ad, Comparethemarket.com has released stills from the ad as well as a couple of teaser images spoofing the nativity scene, with Orlov and Sergei dressed as Joseph and Mary, welcoming the arrival of Oleg. Comparethemarket.com has released a statement from Orlov: "Arrival of Baby Oleg was big shock in Meerkovo, but it mean for first time our Nativity production have real baby. Unfortunatelys, real baby come with real baby smell, but most peoples just say it add to authenticness of stable." The baby’s parentage has not been made clear, although there is only one female character in the meerkat cast – the school teacher Maiya. The spot was created by Steve Misir and Javier Romartinez, and directed by Dave Scanlon through Passion Pictures. ZenithOptimedia handled the media planning and buying. Comparethemarket.com has been running ads featuring meerkats since 2009. 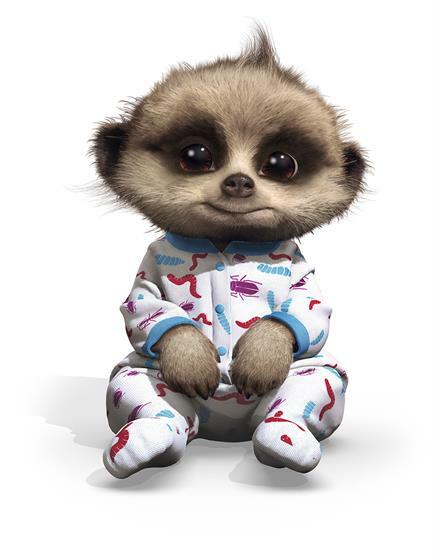 In November 2013, the singer Gary Barlow appeared in two Comparethemarket.com commercials, along with Orlov and the other meerkat characters, ahead of the release of his new album. The ad also marked the one-year anniversary of Comparethemarket.com’s £30 million, three-year sponsorship deal with the TV show 'Coronation Street'.